Dead Dads- Colonial Cafe, Sacramento Ca. 3 Camera Multicam 9/16/16 Last Show! Here’s another favorite local band- Dead Dads doing their last show ever. Joe McKinney was moving to OR and Lys was supposed to move to GA, so this was their last show. Good video- the audio is a little distorted, I think I was a little too close to the PA. The new gopro worked great since Lys is such an animated drummer- thanks to Jim McLain for the help to brighten that angle. 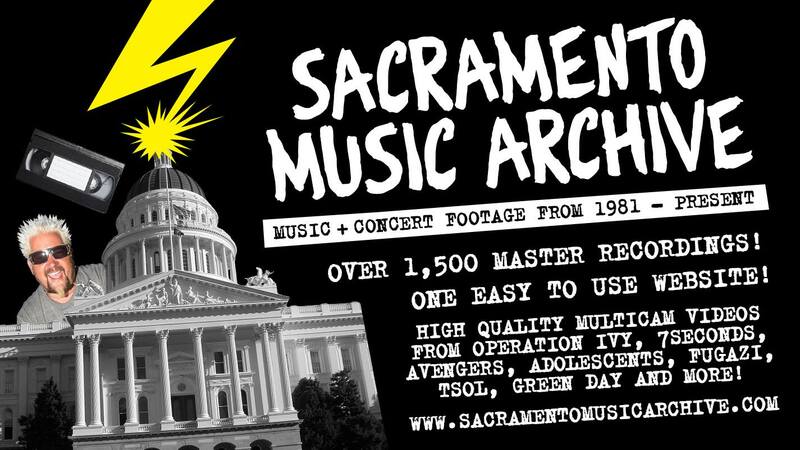 Huge thanks to Agelos for the edit, and for supporting the Sacramento punk scene from halfway across the globe.